#Tankmas Streaming Schedule + Massive Prize Giveaways! Join the Wargaming Community for fun and festive streams this December by following our brand new Twitch channel, and find out how you can win massive prizes, including the ultimate custom World of Tanks gaming PC! The holiday season is upon us, a glorious time of the year where it’s absolutely essential to have lots of fun and spread joy to others. Here at Wargaming, we’re hoping to brighten up your December as we celebrate #Tankmas with a host of awesome live streams planned out throughout the month, right up until the New Year! Check back on this streaming schedule regularly for reminders and breakdowns on everything coming up on our social channels over the festive period, including extended #Tankmas streams from our Community team, massive giveaways, activities from our community contributors, and your chance to win the ultimate custom World of Tanks gaming PC! Make sure you’re following us on Twitch, Facebook, YouTube, and Twitter so you never miss a beat. It's time to wrap up 2017 with one heck of a bang! We're going to host a 3v3 eSports tournament, with the top 10 teams getting the chance to face off against our community contributors. Tune in for thrills and top-notch commentary, and awesome prizes depending on who wins or loses! We're ringing in the new year the only way we know how - by storming it up on the battlefield! Join us as we celebrate a new year and look ahead to 2018! Signed New Year cards from the Community team, with bonus codes included to redeem in-game too! Digital in-game goodies, including prizes worth over 2,500,000 in Gold across our streams and games! 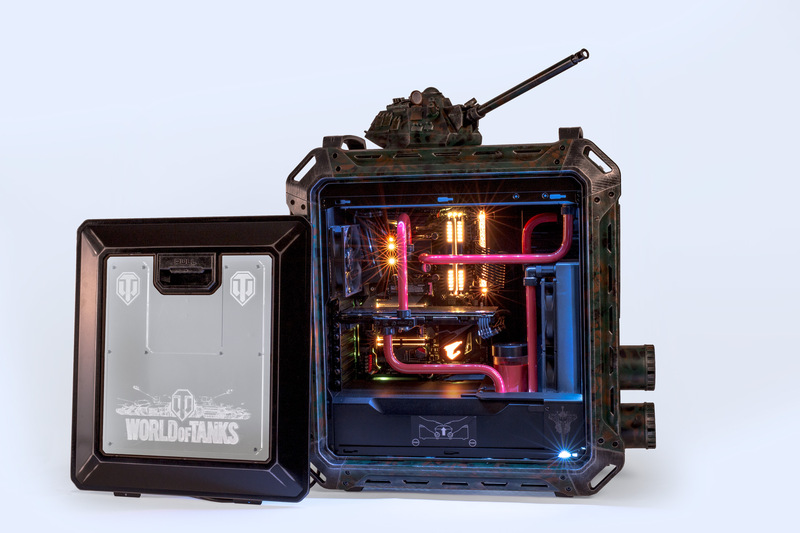 Win the Ultimate Custom World of Tanks Gaming PC! All month you’ll have the opportunity to win our ultimate prize: a custom-built World of Tanks gaming PC, designed and handcrafted by multi-award-winning case-modding expert Ali Abbas at Caseking. 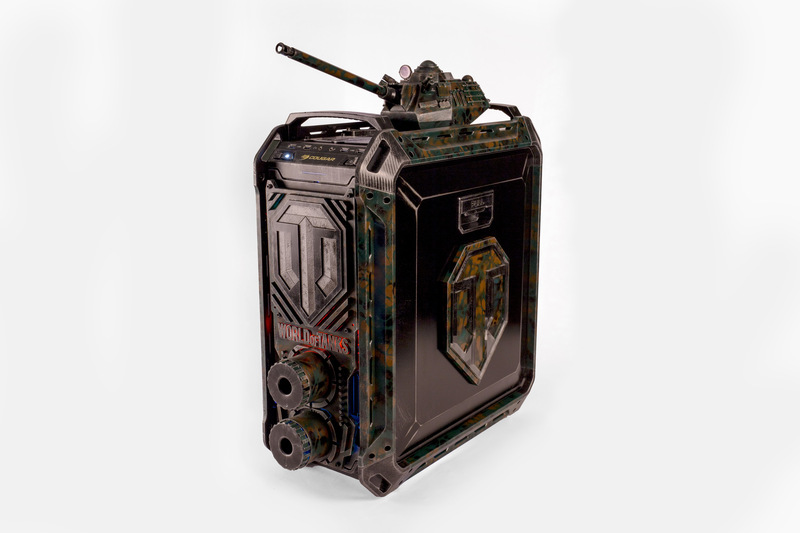 This PC stands ready to take the battlefield by storm… and it could be yours! You can put your name in to the grand prize draw simply by tuning in to any of our official streams on Twitch, and signing up to the giveaway there. Keep an eye on this schedule and follow us on Twitch to find out when we go live! And if you don't win the gaming PC, fret not! You'll also be in with a chance of winning one of 30 gift vouchers loaded with €50 to spend on glorious gaming gear over at the Wargaming Store! Our gaming community is at the heart and soul of what we do, and we’re proud to showcase a selection of some awesome upcoming activities from our community contributors over the holiday season! 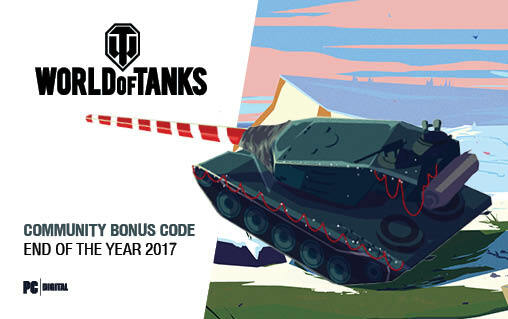 Upload your epic replays from World of Tanks, and perform exercises based on your in-game feats while dressed up in festive clothing! Players are encouraged to upload replays across 12 days to be in with the chance of being featured and winning a prize! Take part in a replay competition with the KV-2 – make sure your replay is recorded in December! MrScheff is running a 10 hour charity stream – tune in to support a fantastic cause! Check out our other games and streams! We’ve also got big streaming plans for our other games – be sure to check out the streaming schedules for World of Warships, World of Tanks for PlayStation 4 and Xbox, and Total War: ARENA for more festive joy from the Wargaming Community team, and even more opportunities to score cool prizes!